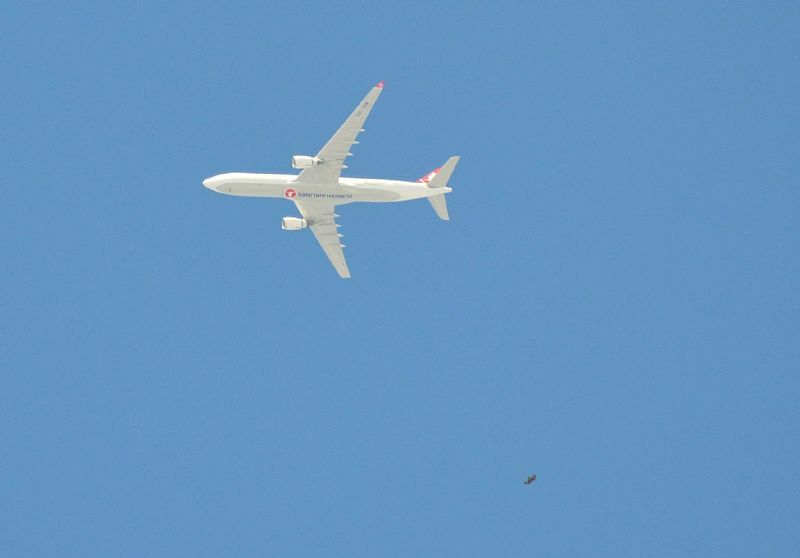 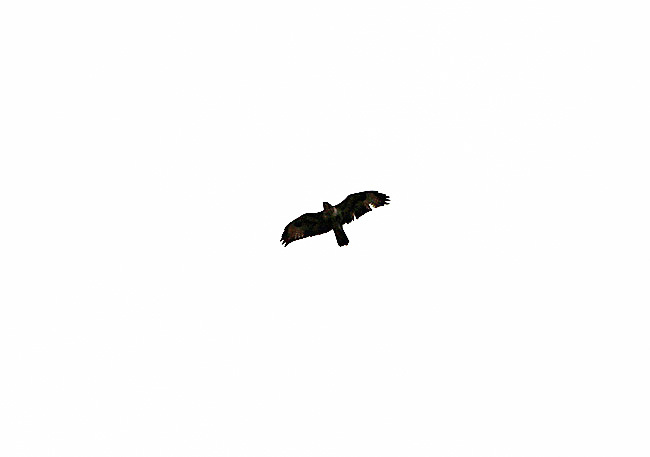 Click on the thumbnail pictures below to see the full size photo. 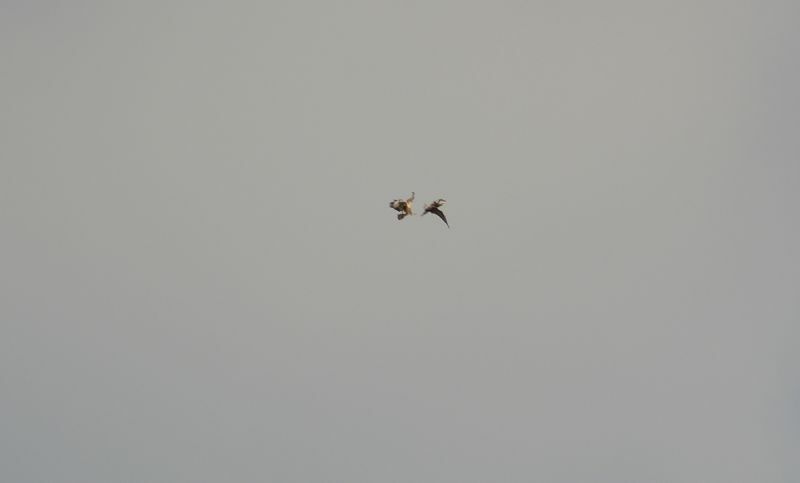 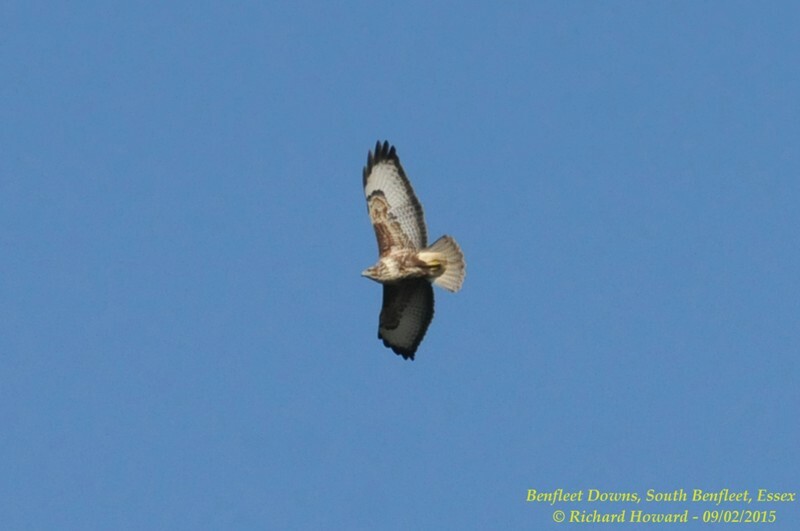 Buzzard at Wallasea Island (RSPB). 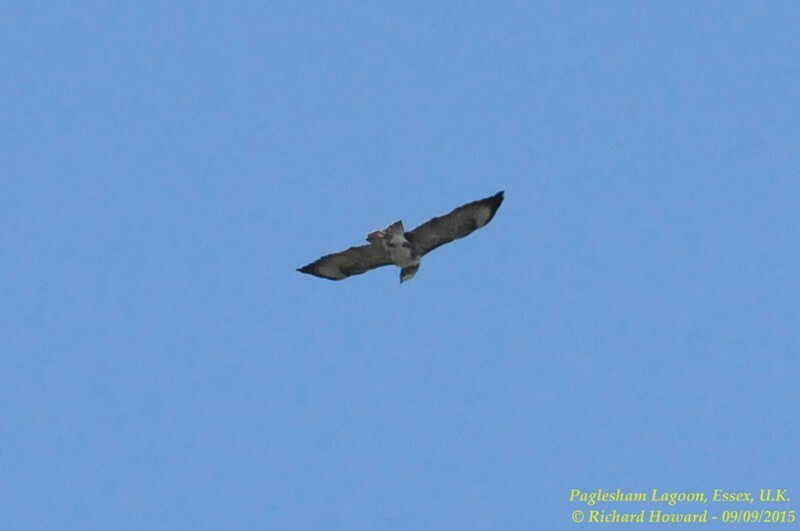 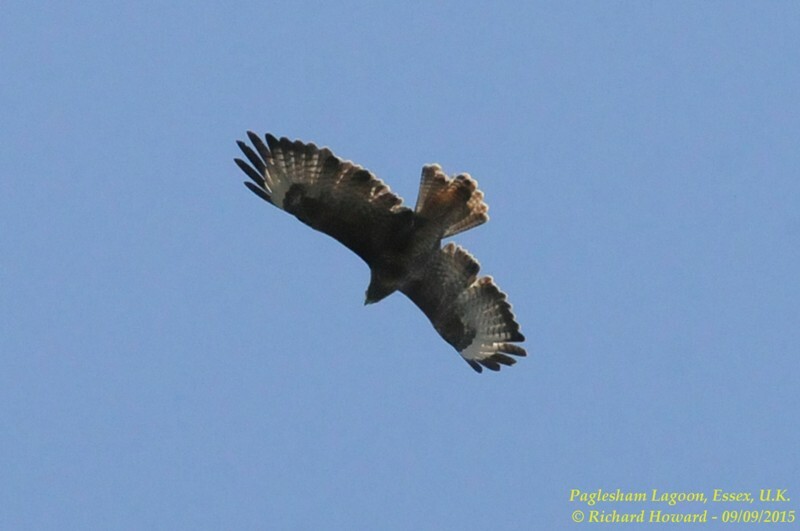 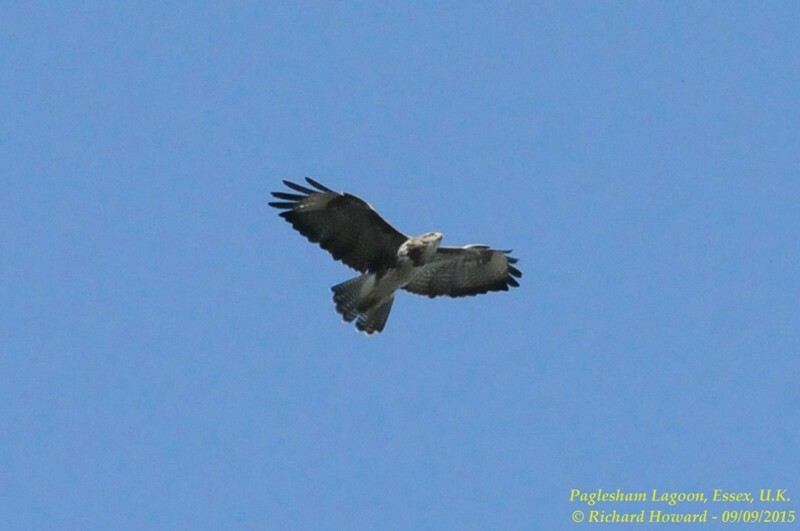 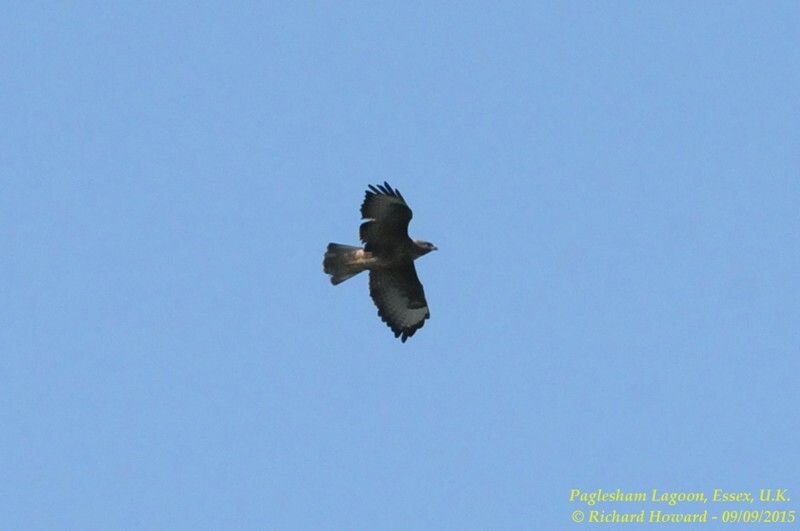 Buzzard at Leigh on Sea. 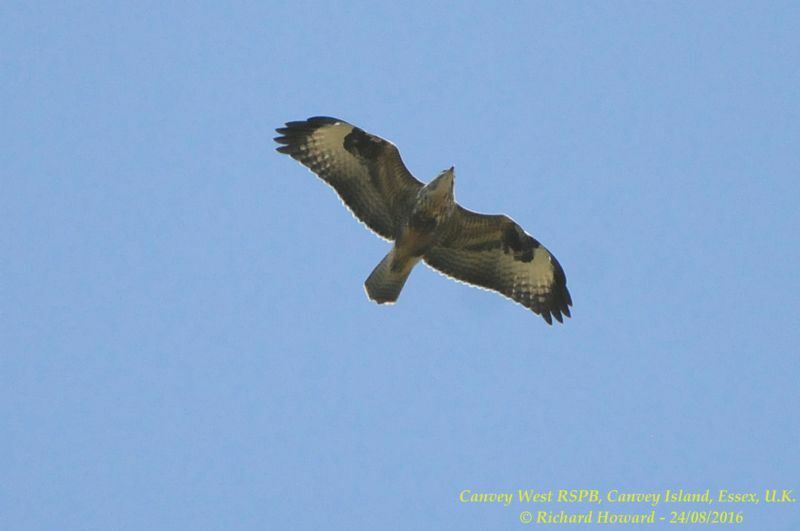 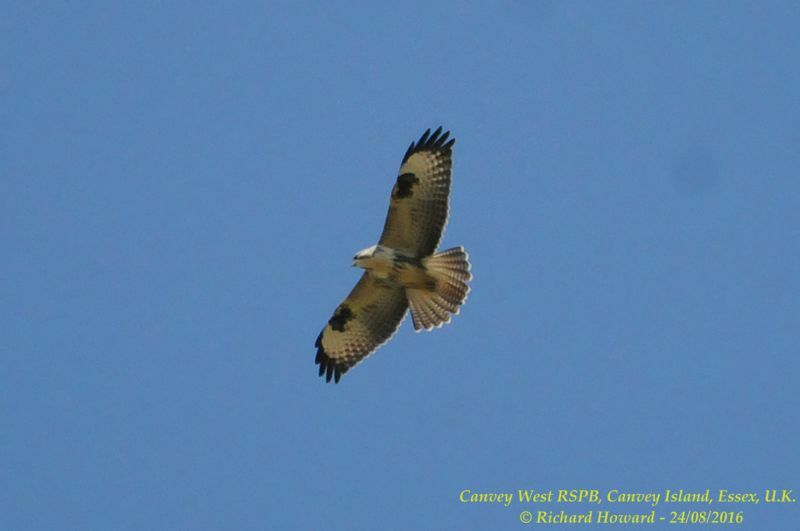 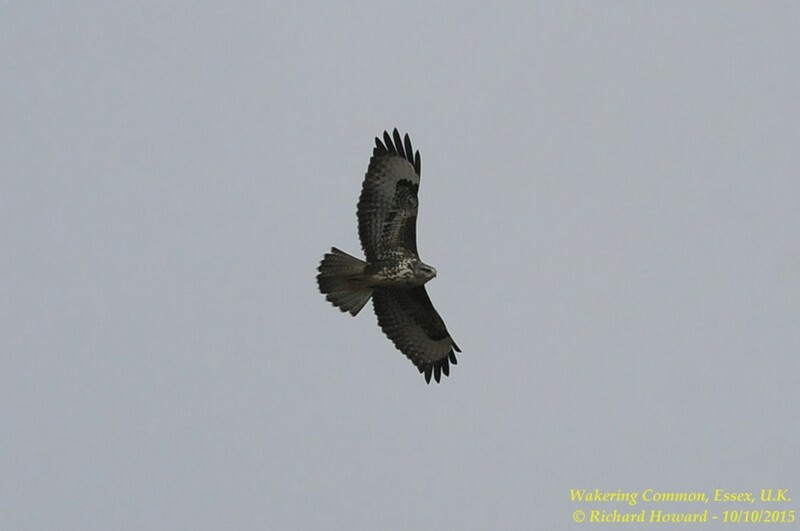 Buzzard at West Canvey Marsh (RSPB). 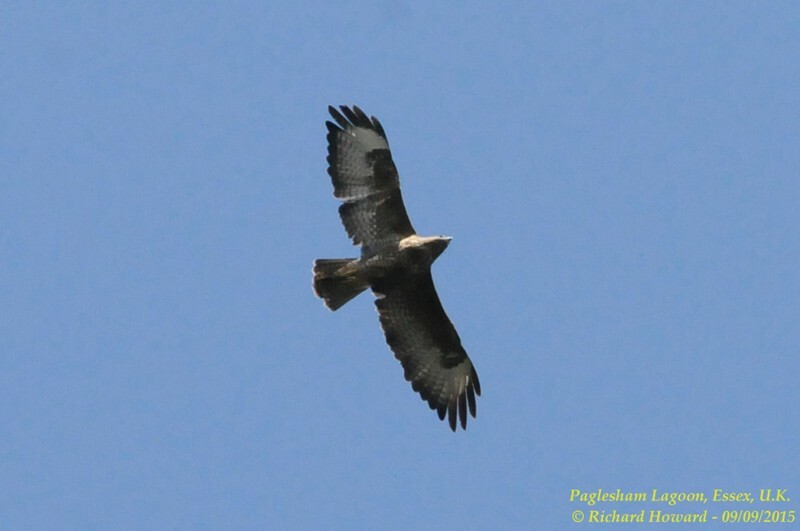 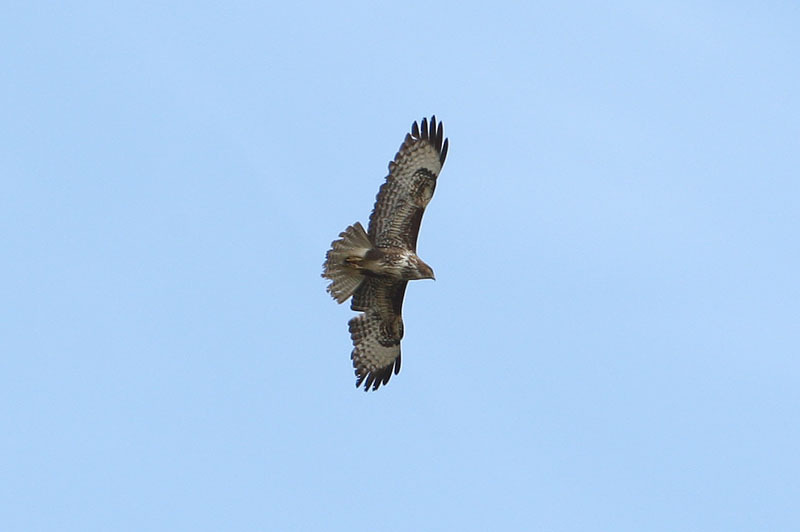 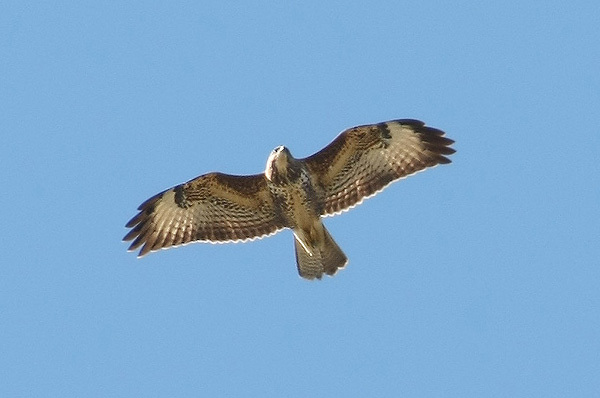 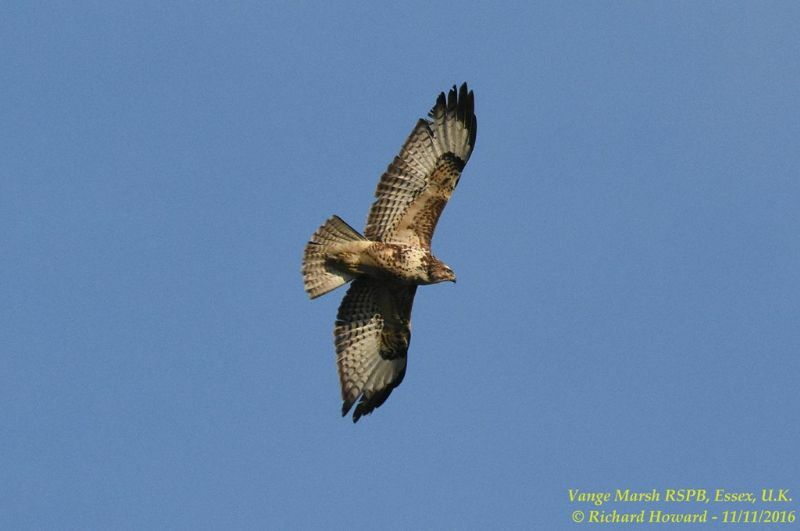 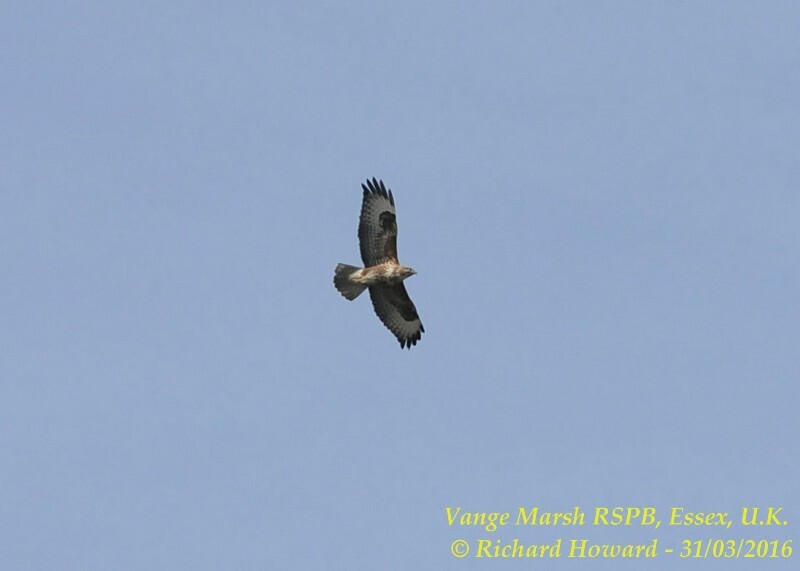 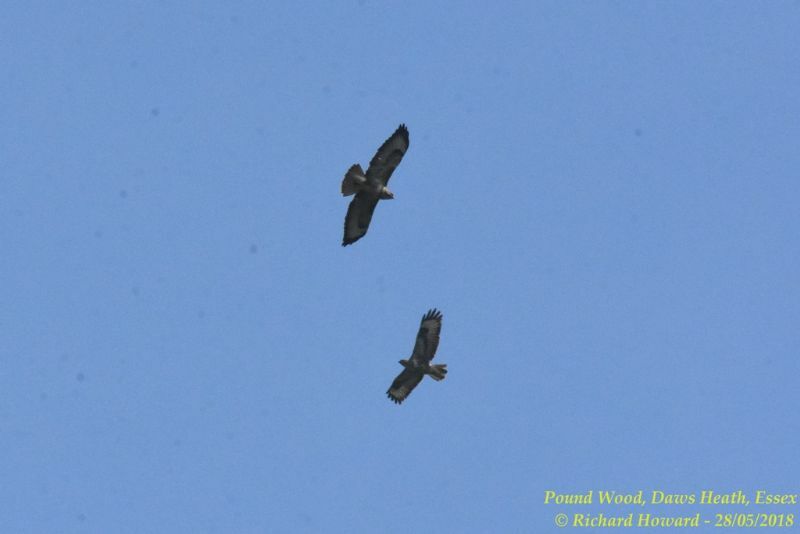 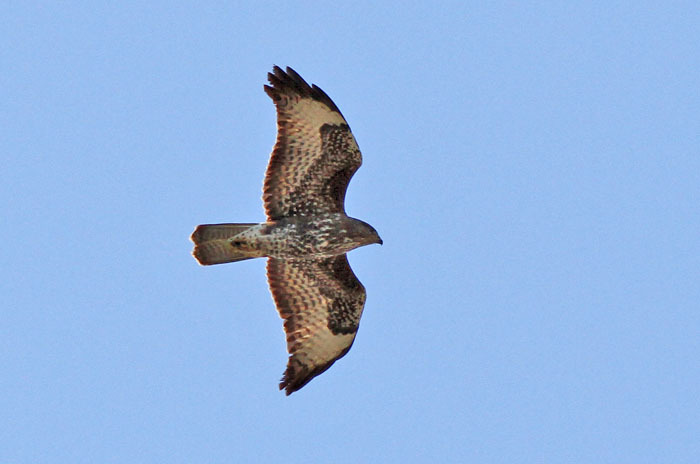 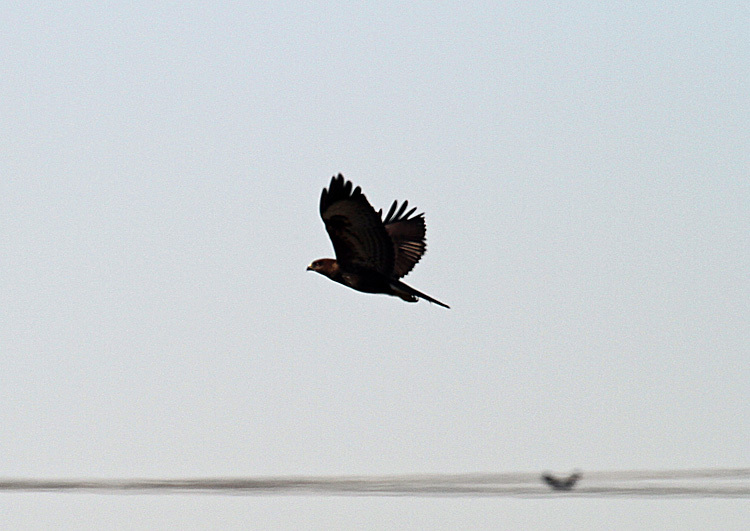 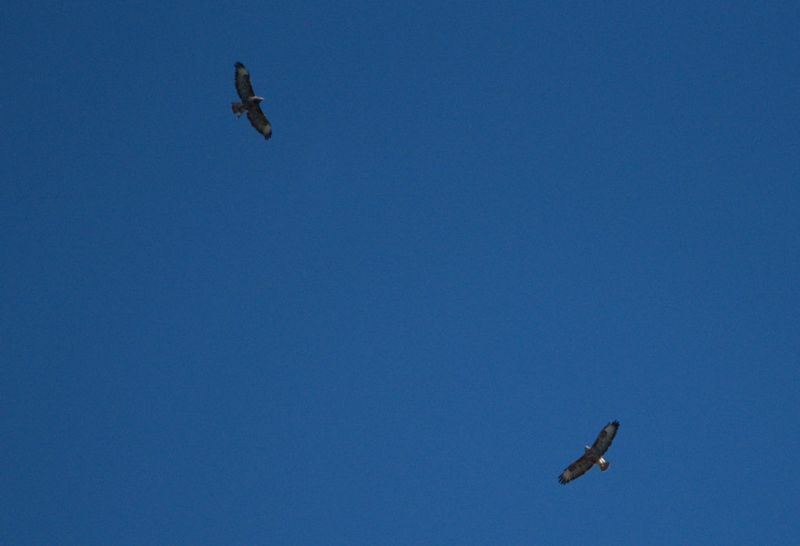 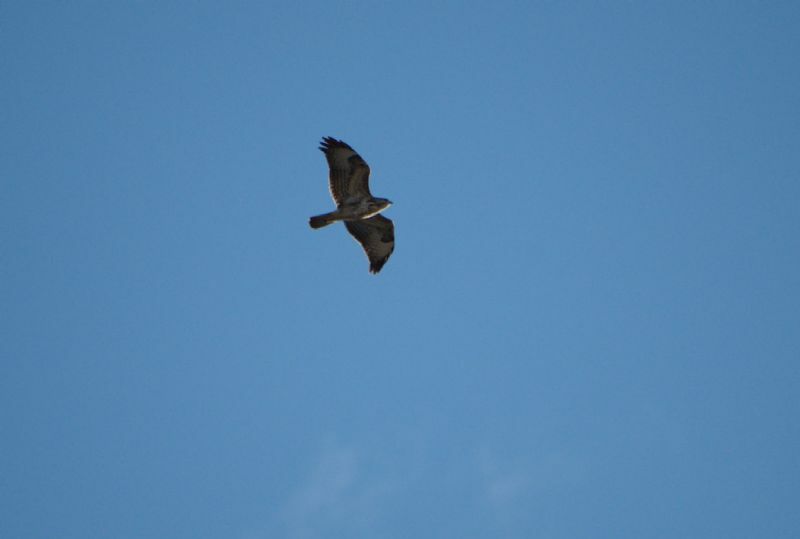 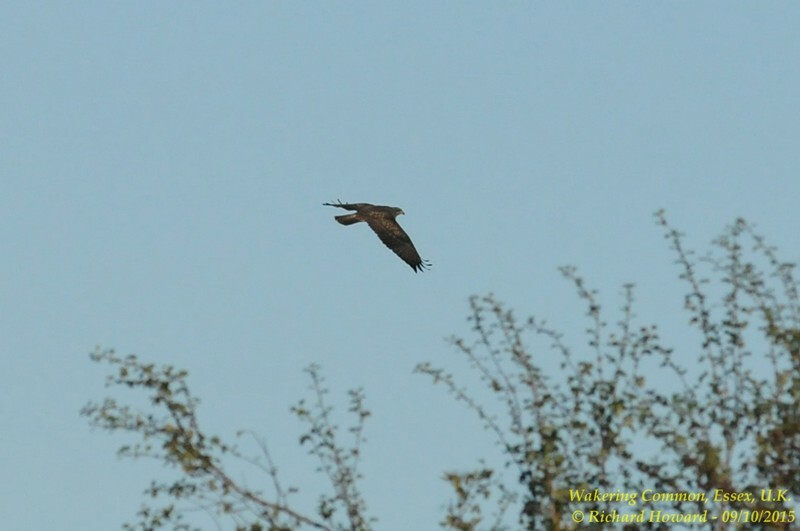 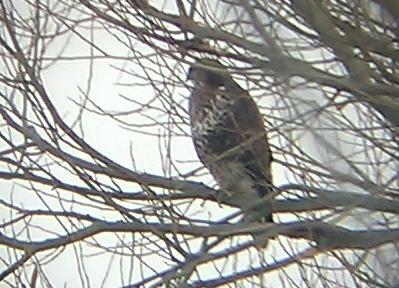 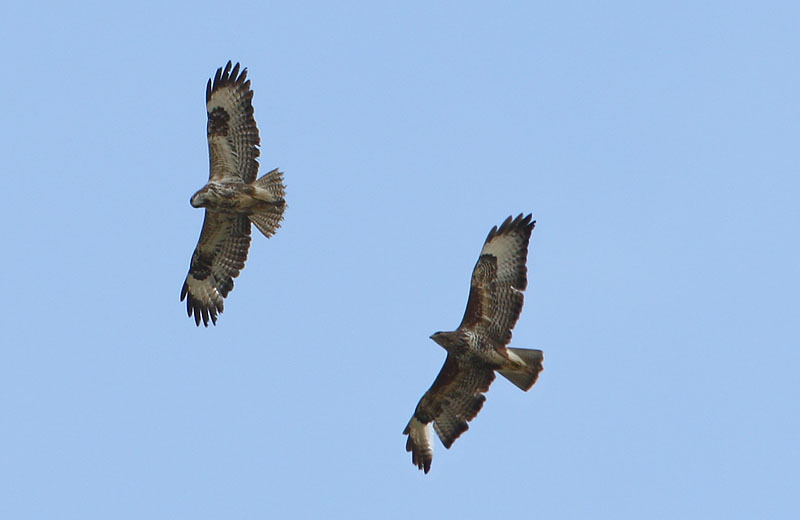 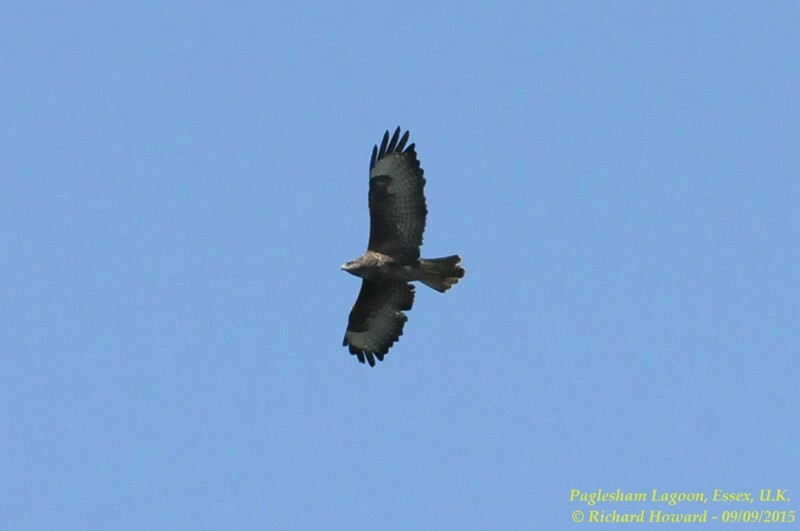 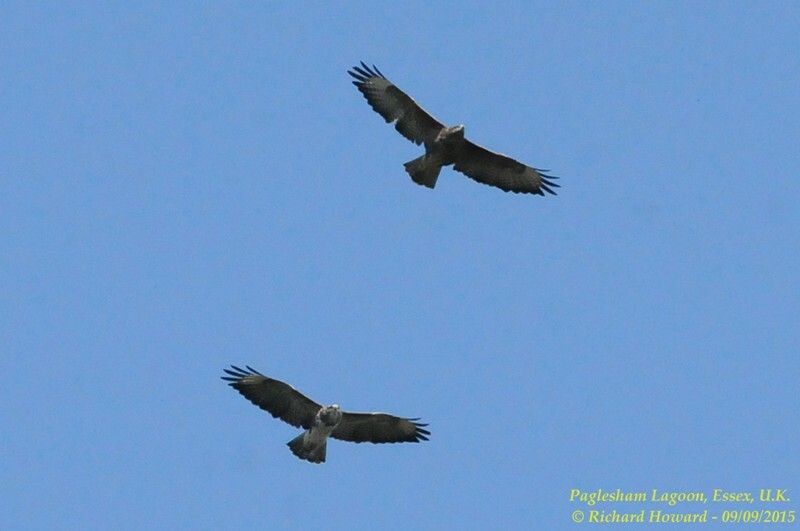 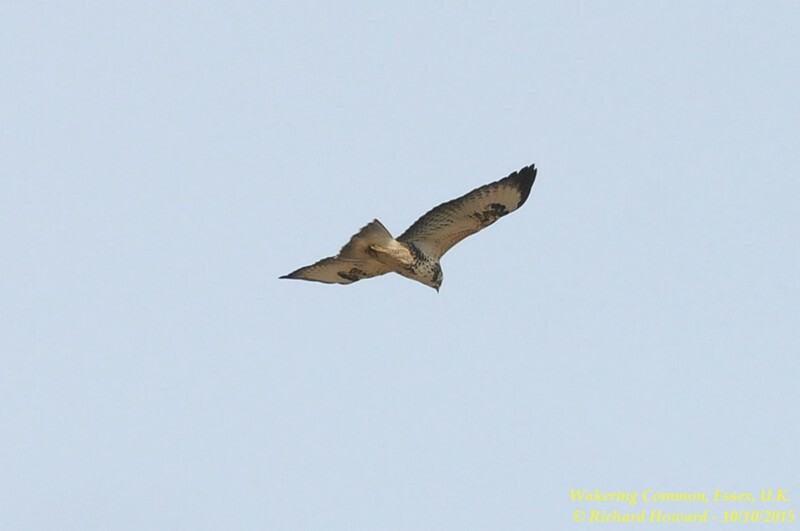 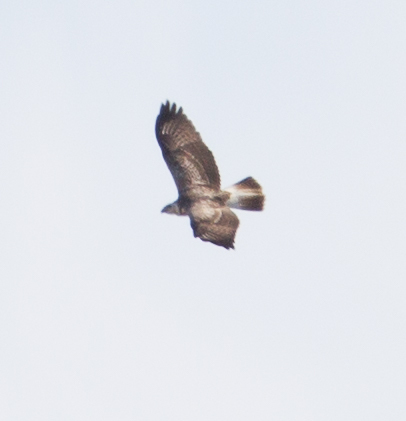 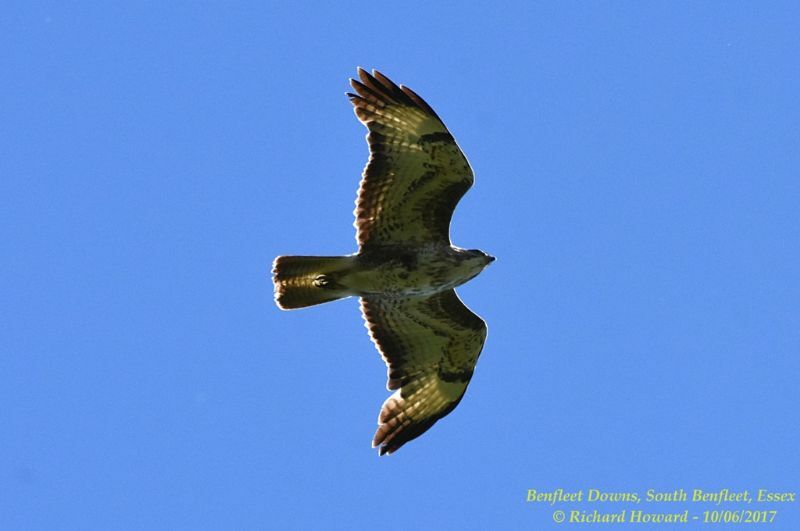 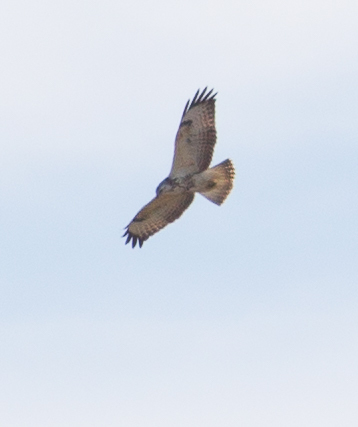 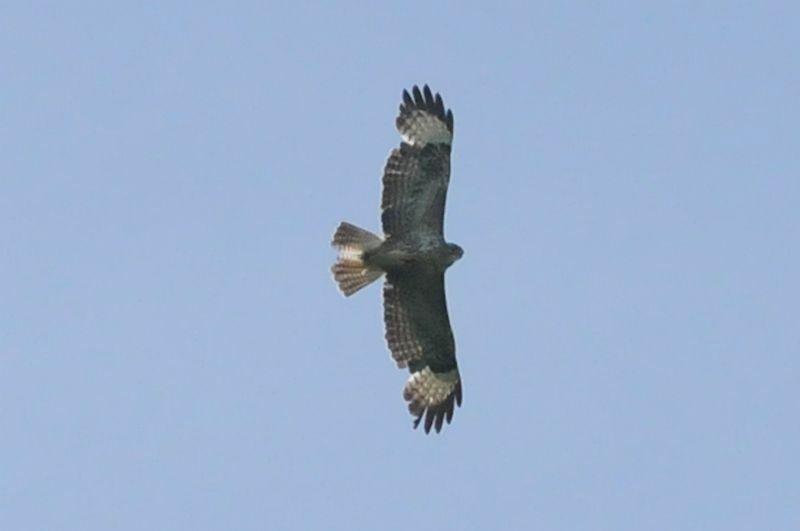 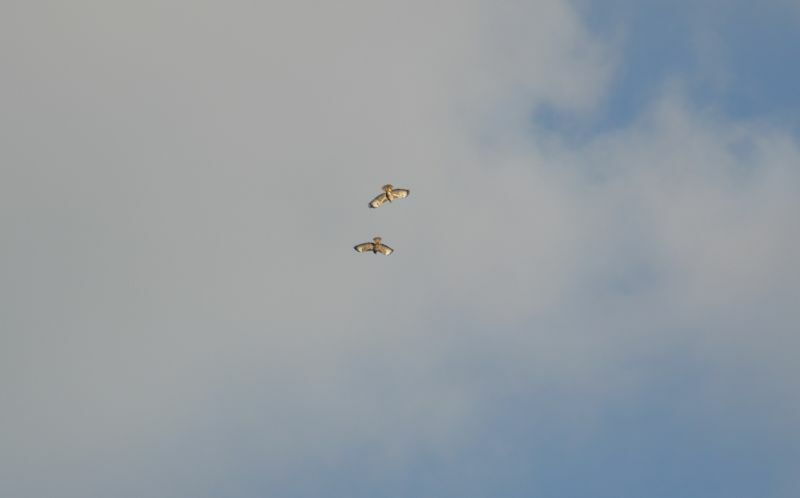 Buzzard at Vange Marsh (RSPB). 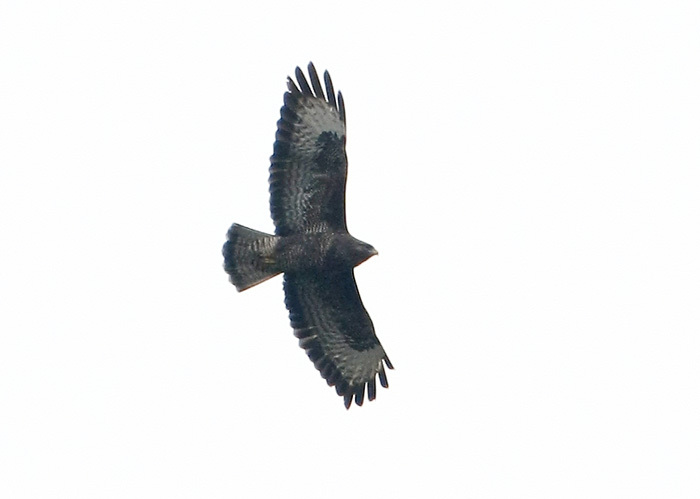 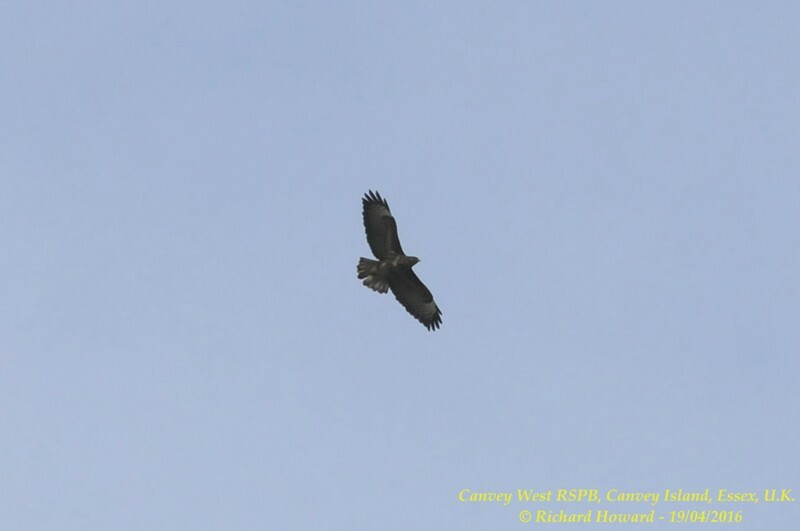 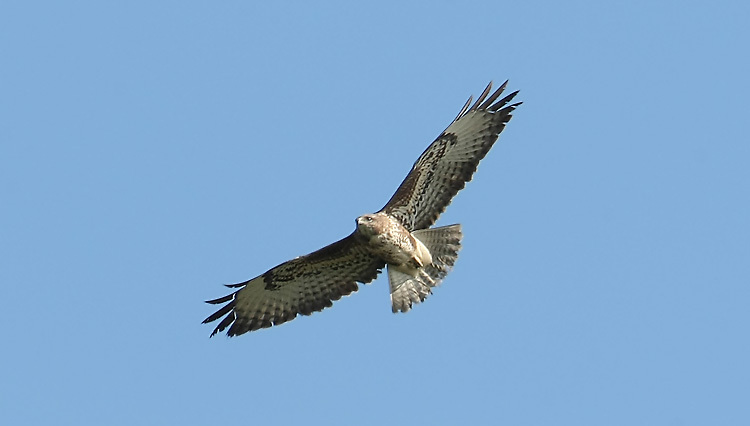 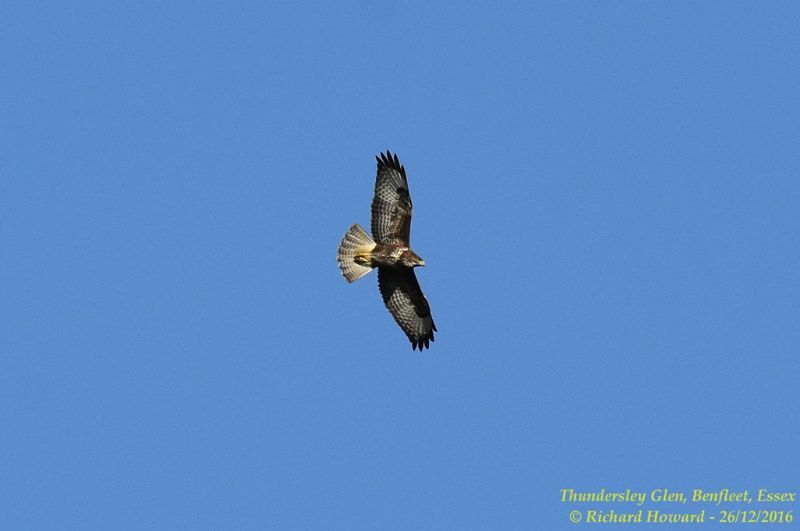 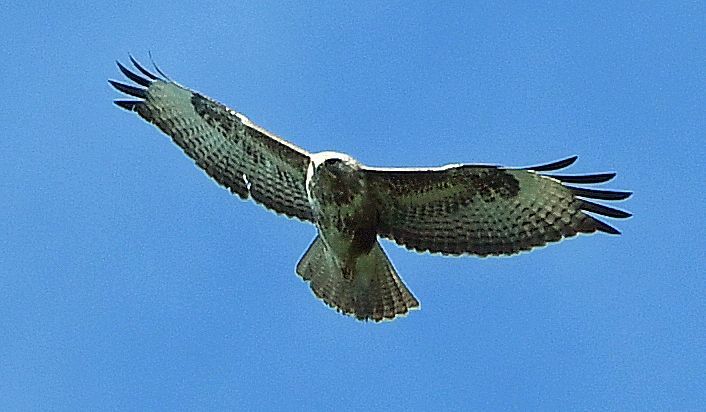 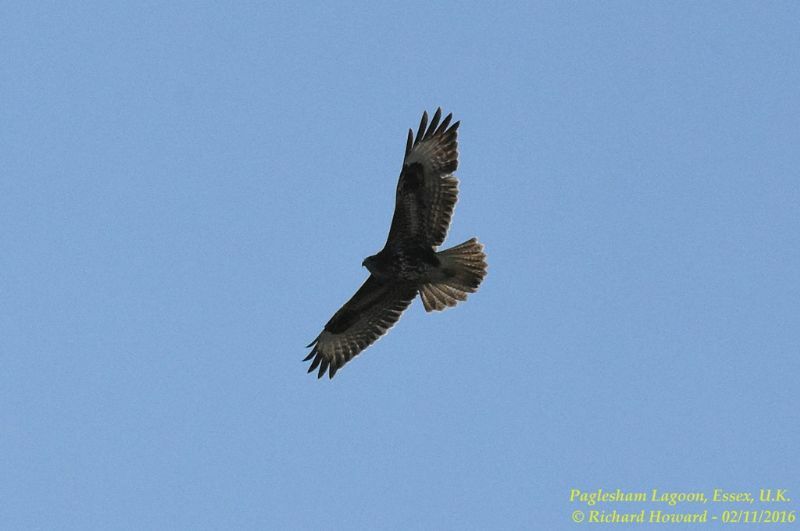 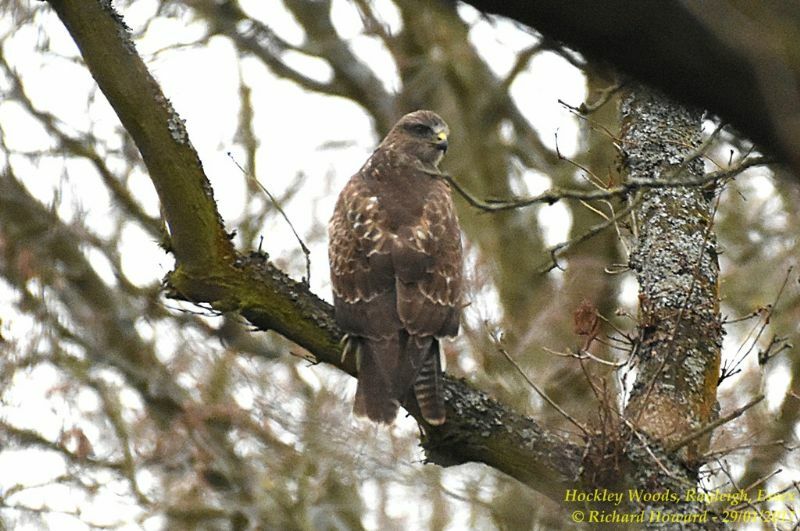 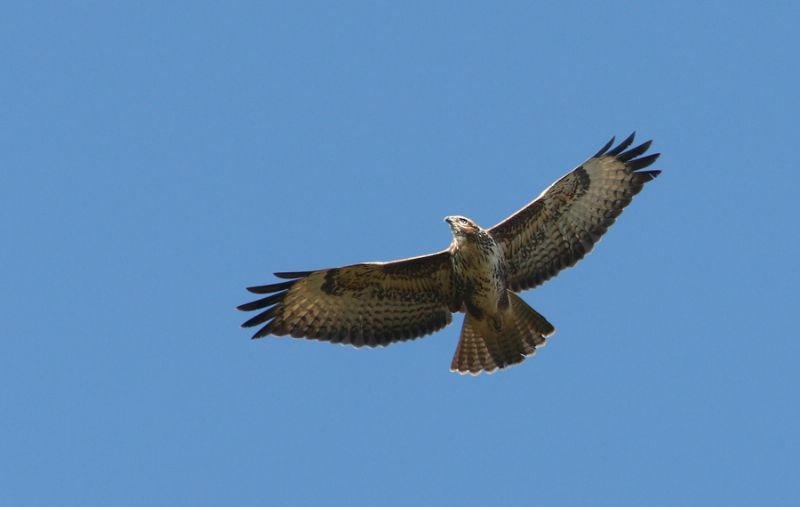 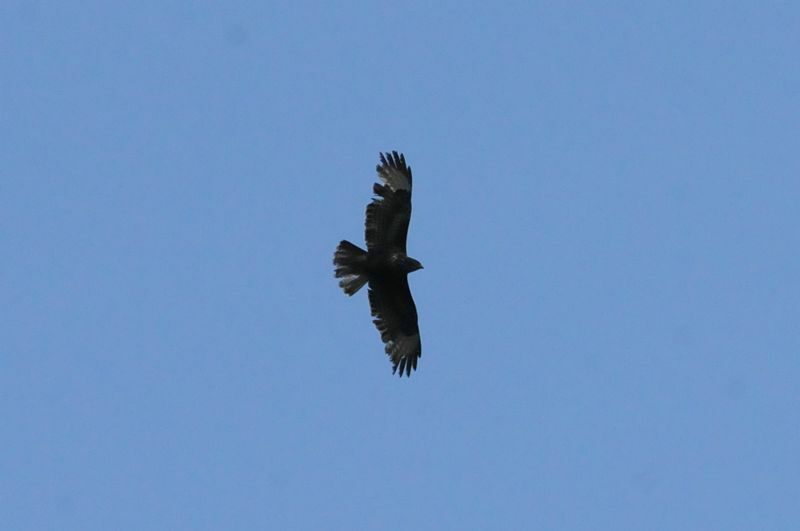 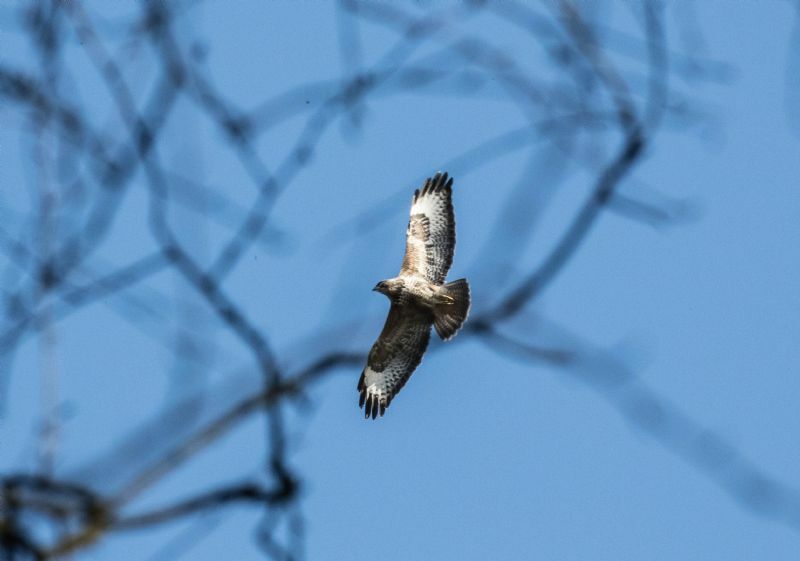 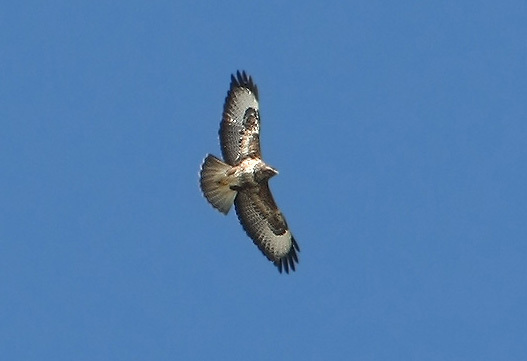 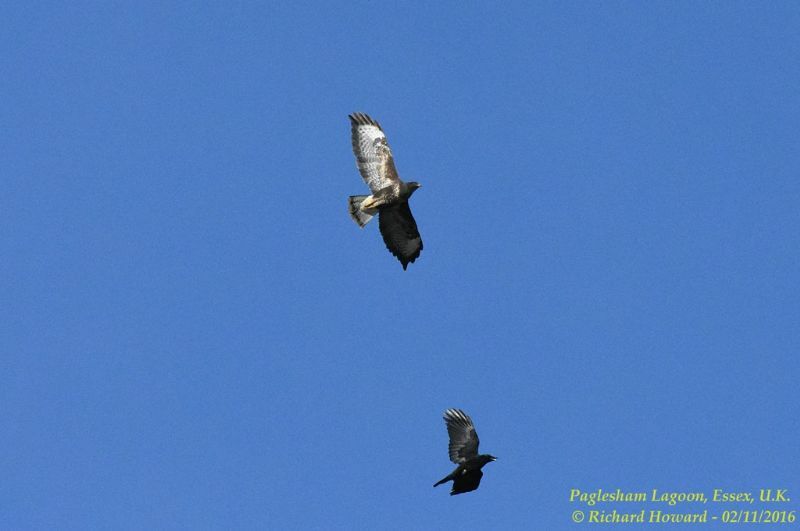 Buzzard at Bowers Marsh (RSPB).